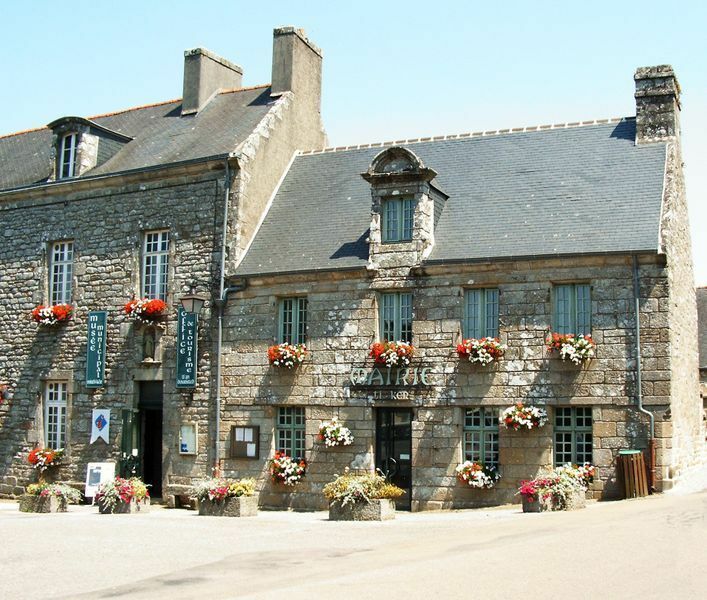 Welcome to Locronan, a “Little City of Character” in Brittany 15 km from the Yelloh! Village la Baie de Douarnenez. 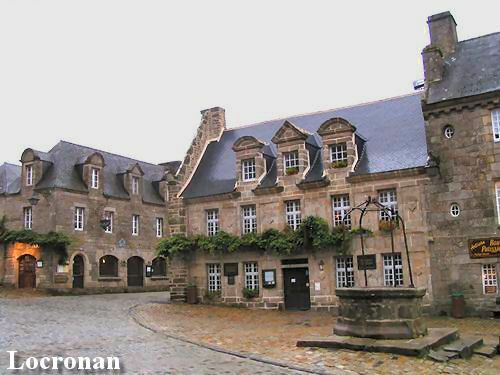 Listed as a Historical Monument since 1924, Locronan is one of the most prestigious sites in Brittany because of the high quality of its architecture. A large number of craftsmen have made it their home. 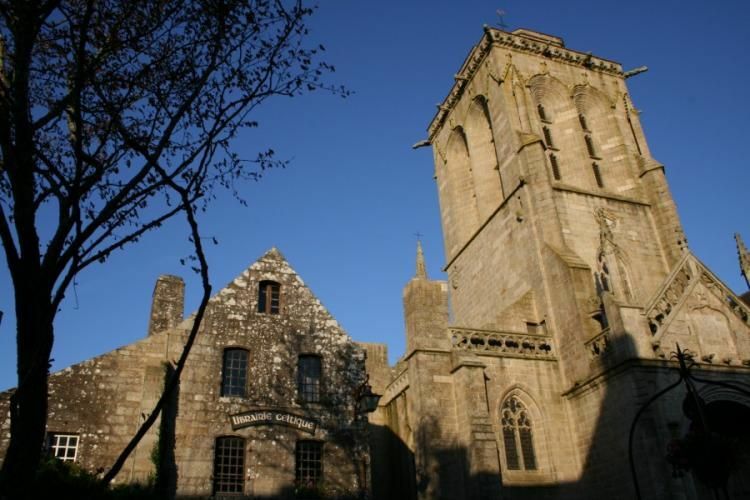 Situated on a mountain, in an outstanding natural setting 5km from the sea, Locronan is also the starting point for many walking and mountain-bike circuits. 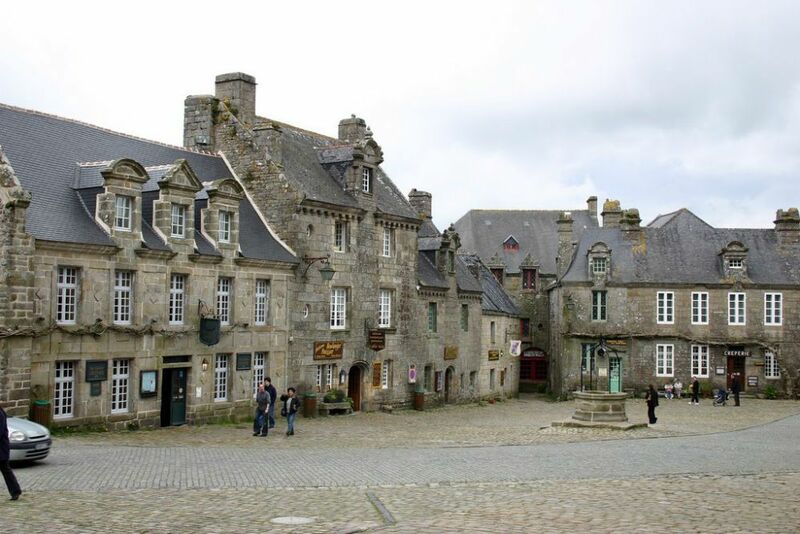 A truly inspirational land for artists, painters, writers, sculptors and film-makers, this charming Breton setting never fails to impress.